James Cummings is a Senior Advisor on Cyber Risk Management and Cyber Defense for Oliver Wyman. He has extensive corporate and government cyber and physical security experience. 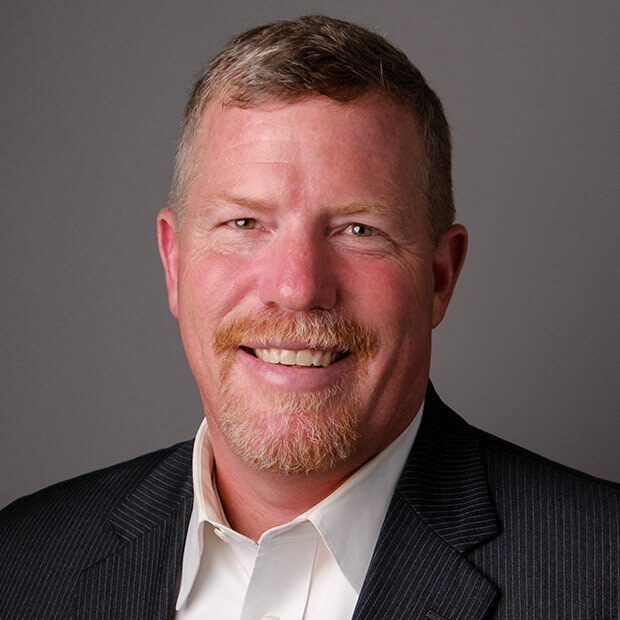 Jim served as Chief Security Officer for JP Morgan Chase & Co. directing and executing physical and cyber security, investigations, and business resiliency efforts for over 240,000 employees in 60 countries and over 6,500 facilities worldwide. Previously, he served as Director of Homeland Defense on the National Security Council (the White House), and commanded offensive and defensive cyberspace operations for the United States Air Force.